Systematic care consists of a system-level intervention and a group therapy component. At the system level, care for bipolar patents is provided by an outpatient specialty team comprised of a nurse care coordinator and a psychiatrist, with staff-patient ratios at a level that provides clients with regular appointments and easily available telephone consultations. Small specialist teams are emphasized to provide for enhanced flow of information, a strategy that might be particularly helpful in complex medical systems such as the VA. A second system-level intervention consists of support offered to the treatment providers to help maintain evidence-based pharmacological treatment, such as clear treatment guidelines and ongoing feedback about the care provided. Beyond the system-level intervention, group psychoeducation is provided using the Life Goals Program manual to teach patients about their symptoms, the need for medications, and to provide support in achieving occupational and social goals. Participants also create personal self-management plans detailing coping strategies for early warning signs. The Life Goals part of the program consists of 5 weekly group sessions followed by twice-monthly sessions for up to 43 sessions. Bauer, M. S., McBride, L., Williford, W.O., Glick, H., Kinosian, B., Altshuler, L., et al. (2006). Collaborative care for bipolar disorder: Part II. impact on clinical outcome, function, and costs. Psychiatric Services, 57, 937-945. Simon, G. E., Ludman, E. J., Bauer, M. S., Unutzer, J., & Operskalski, B. (2006). Long-term effectiveness and cost of a systematic care program for bipolar disorder. Archives of General Psychiatry, 63, 500-508. Simon, G. E., Ludman, E. J., Unutzer, J., Bauer, M. S., Operskalski, B., & Rutter, C. (2005). Randomized trial of a population-based care program for people with bipolar disorder. 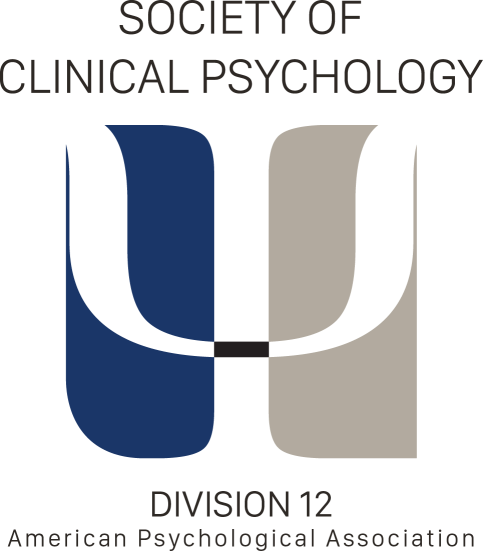 Psychological Medicine, 35, 13-24. Bauer, M. S., & McBride, L. (2003). Structured Group Psychotherapy for Bipolar Disorder: The Life Goals Program, Second Edition. New York, NY: Springer Publishing Company. More details about the system-level innovations are available by contacting Mark S. Bauer, M.D., Psychiatry Education-116A7, Building 5 Room C-110, Brockton Division, VA Boston Healthcare System, 940 Belmont Street, Brockton, MA 02301, Mark.Bauer@va.gov.